This guide aims to provide you with a greater understanding of anxiety. 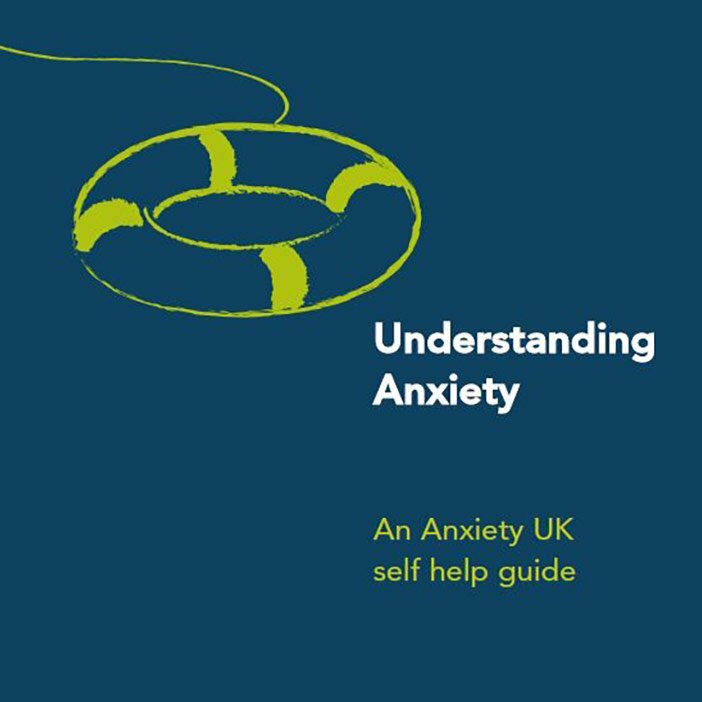 Written by Anxiety UK’s CEO, Nicky Lidbetter, the guide has developed alongside input from a wide range of Anxiety UK members, volunteers and clinical advisors. 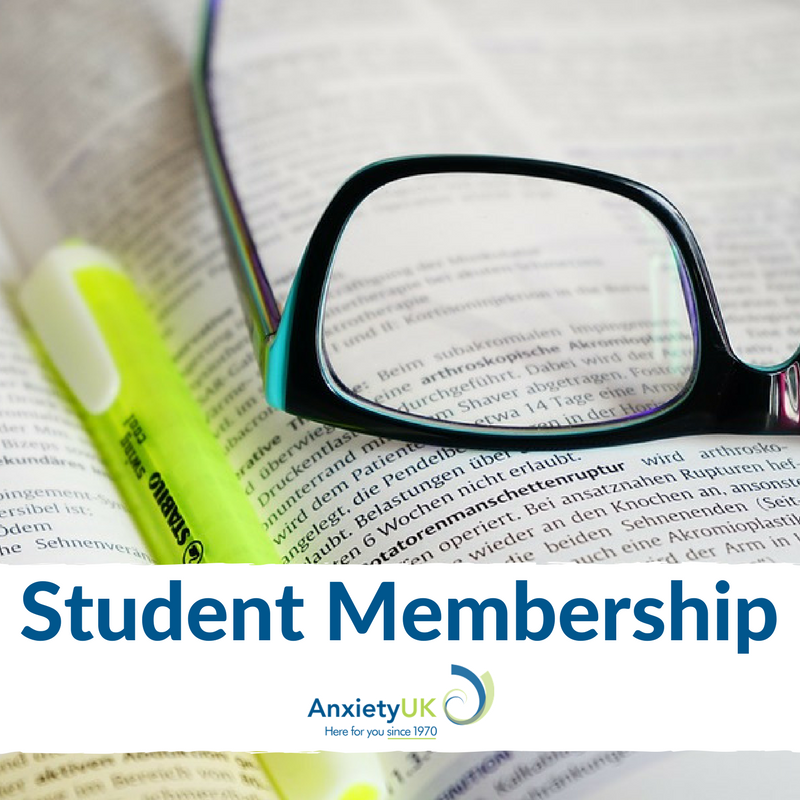 Understanding Anxiety is packed full of useful information, including tips from others affected by anxiety, treatment options and much more. Our fact sheets will give you an overview of specific anxiety conditions and suggestions for evidence-based treatments. Once you pay for the fact sheet, you will receive an email confirming your purchase along with a link to download the item/s.